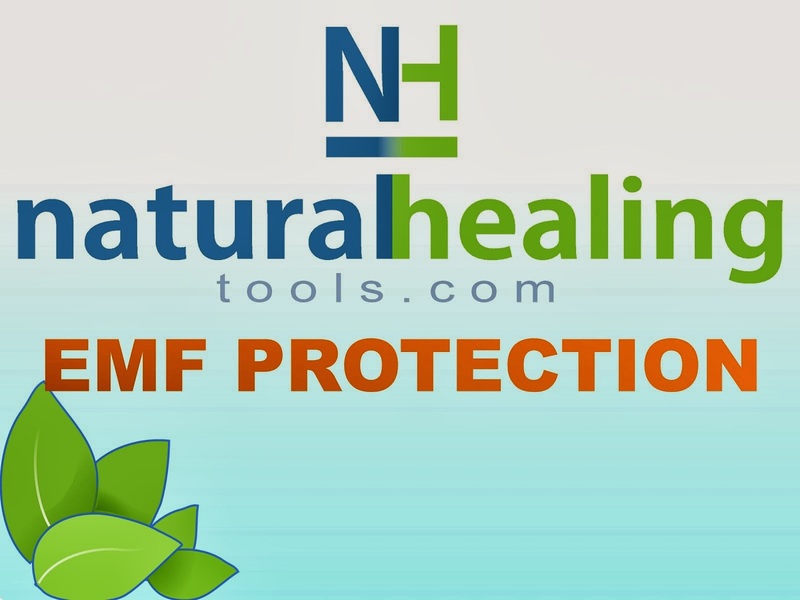 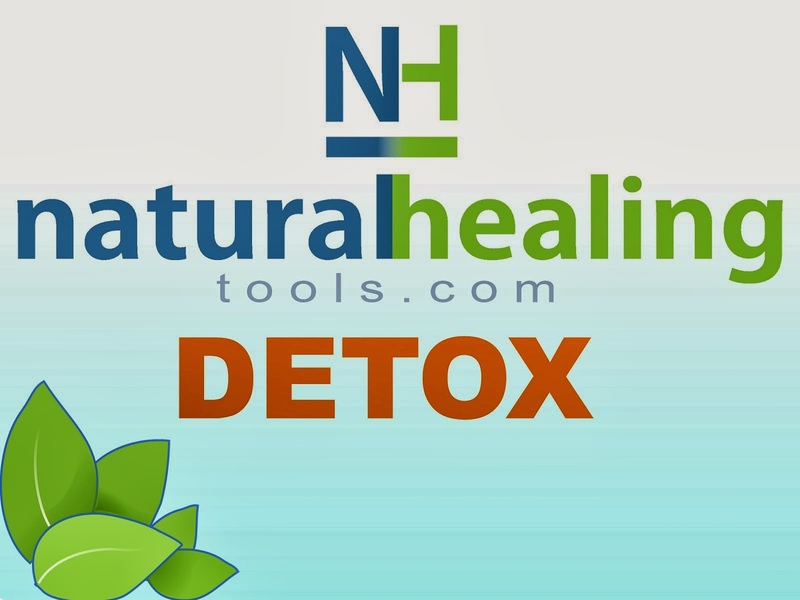 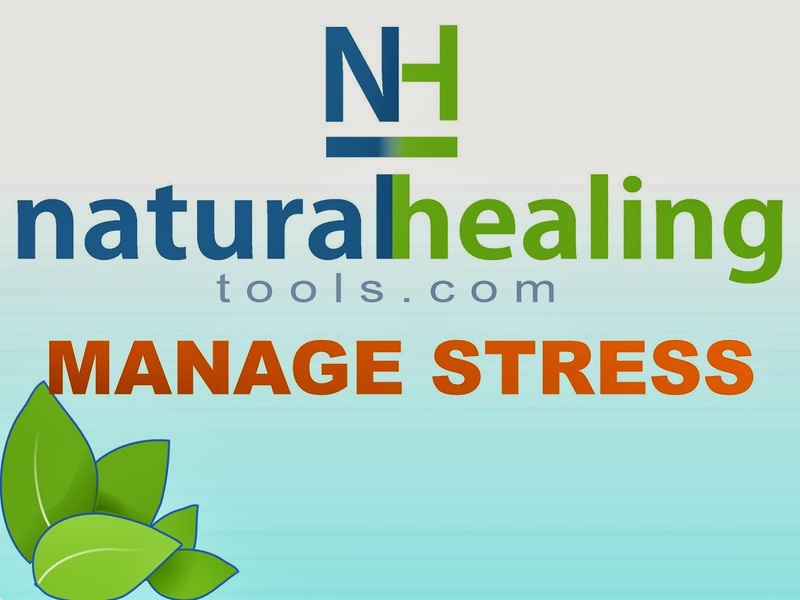 Natural Healing Tools: Save on Wheat Germ Oil! 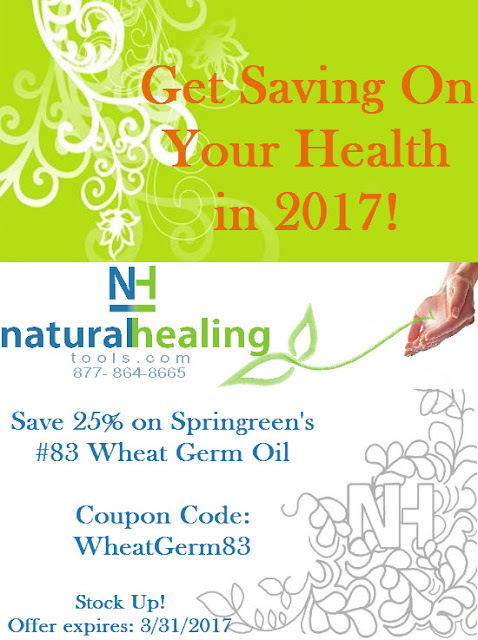 Save on Wheat Germ Oil! 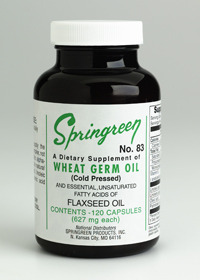 Our Springreen Wheat Germ Oil is cold pressed for maximum potency. 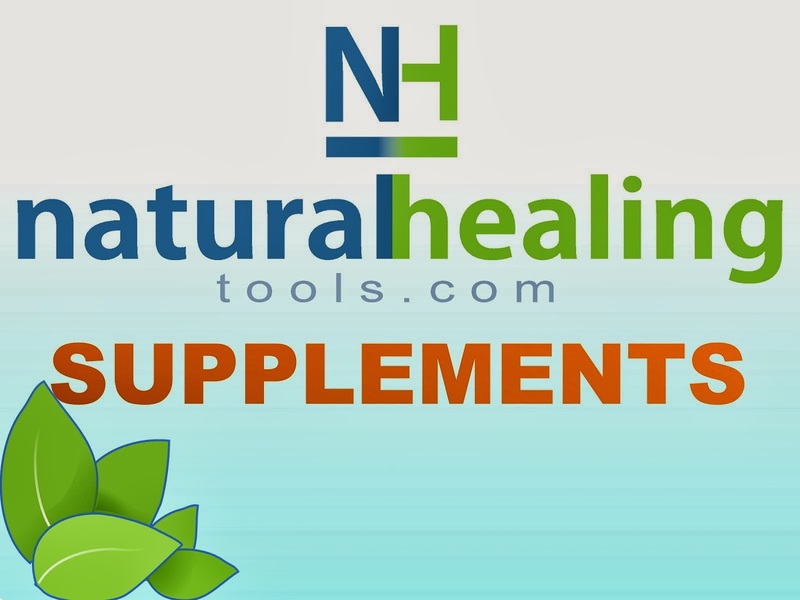 And Flaxseed Oil is also a main ingredient to provide the essential unsaturated fatty acid for Omega 3 and Omega 6 supplementation. 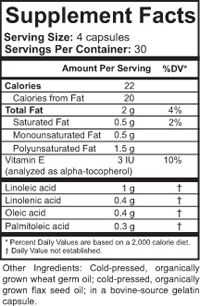 At 4 capsules per daily serving size, this is a 30 day supply.